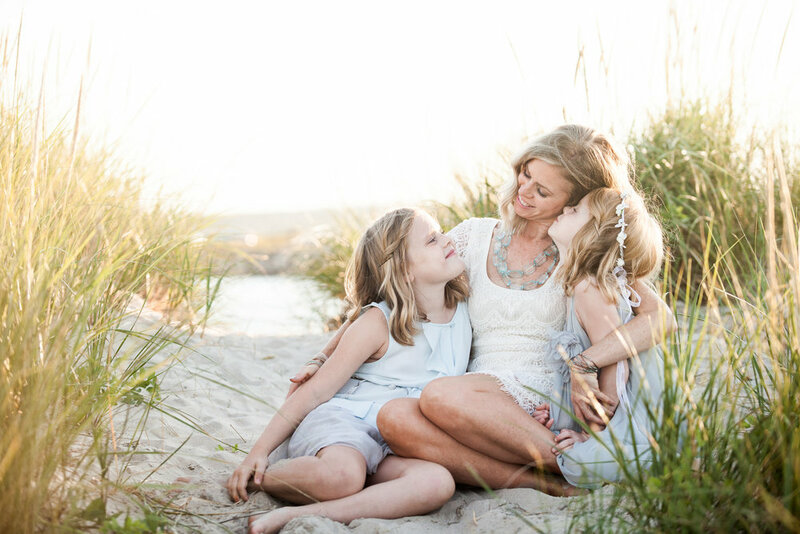 Sweet Light Portraits is the light and breezy portrait brand offshoot of Casey Durgin Photography. Casey wanted to completely differentiate her portrait brand from her strong and well known Maine USA weddings brand. She also wanted to streamline her portrait voice, direction, and offerings into a one cohesive brand that spoke to her local family clientele. Casey did our Full 16 Week RE-BOOT Program. She also added on the Social Media Bundle & Marketing. We solved the problem of a generalist client experience with Casey's new website. We created a client journey that leads to meaningful connection and engagement. All the elements for Casey's new brand were hiding in plain site! 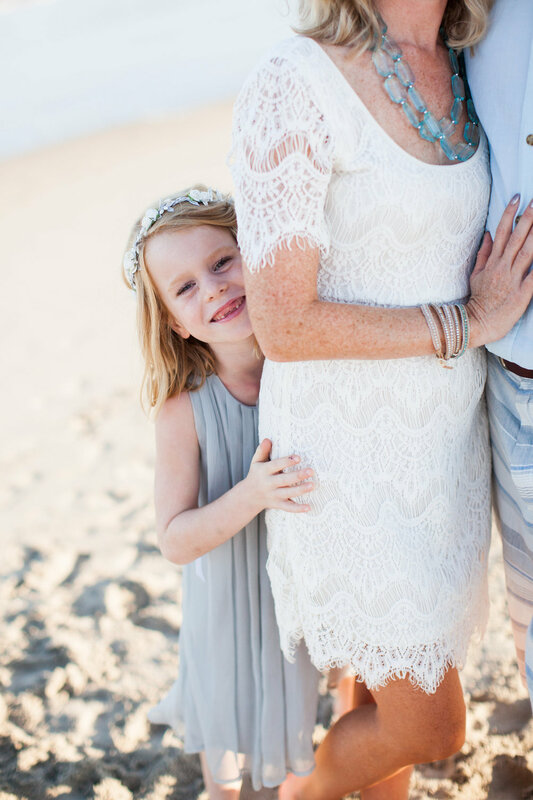 She loves aqua blues and wanted an airy, sweet, light look to connect with stylish mom's and kids. 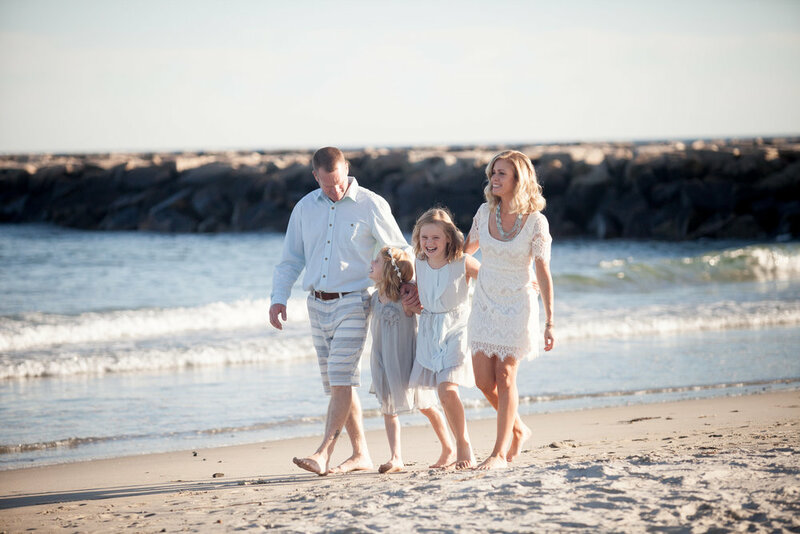 We did a fun shoot at the beach with her beautiful family to use a Photography Image Set for her brand and website. Casey upgraded to the full Social Media Bundle Set to weave her brand experience throughout website and all social media channels.